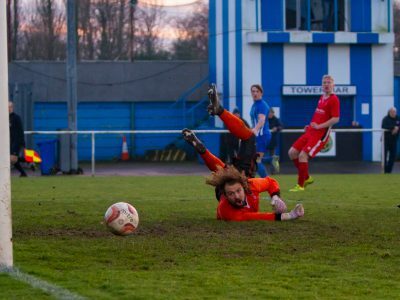 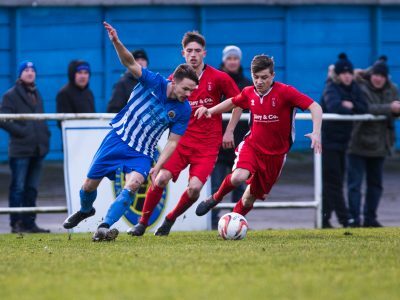 Next up for Hardwick’s Cobras – Pickering Town. 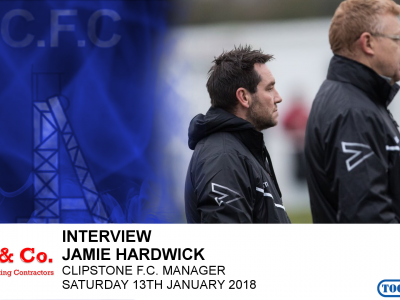 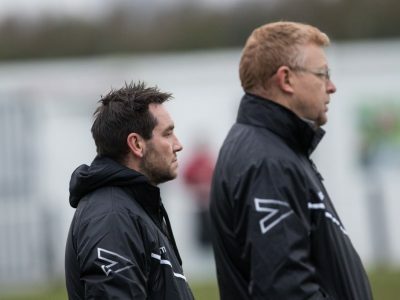 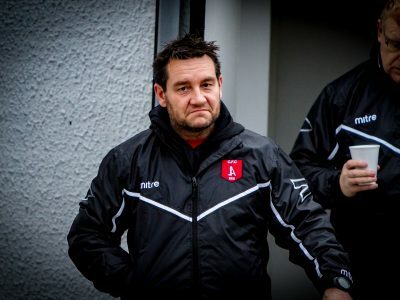 Clipstone manager Jamie Hardwick reflects Saturday’s 1-1 draw against Staveley Miners Welfare. 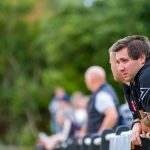 First point on board for the Cobras. 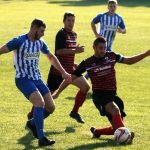 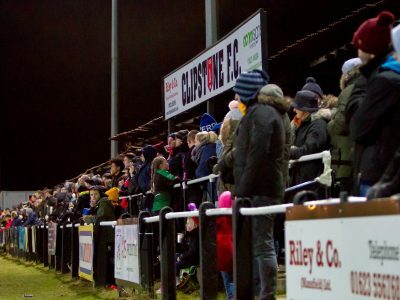 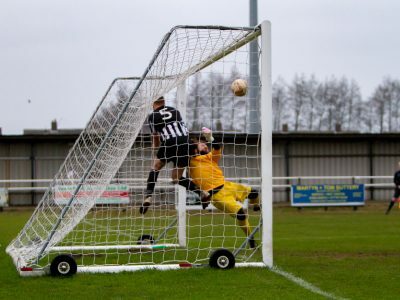 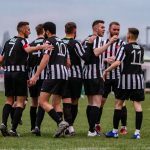 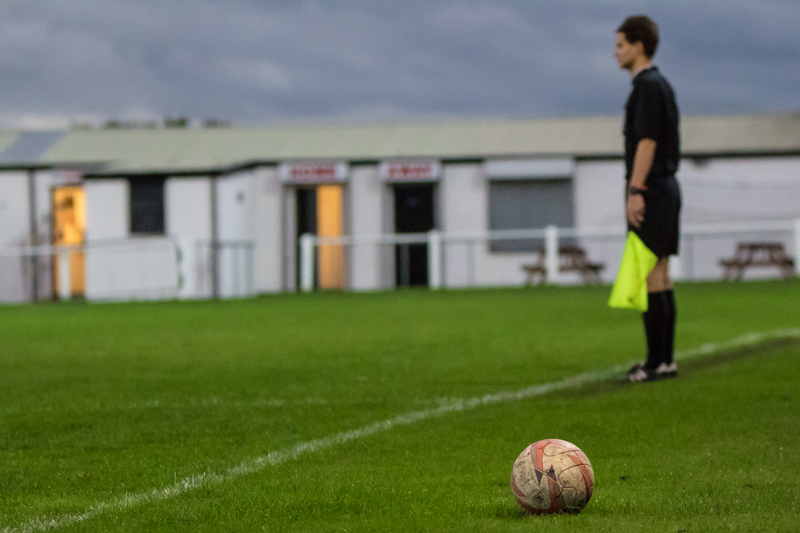 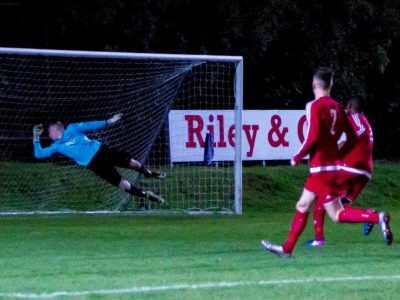 Last kick of the game knocks Clipstone out of league cup. 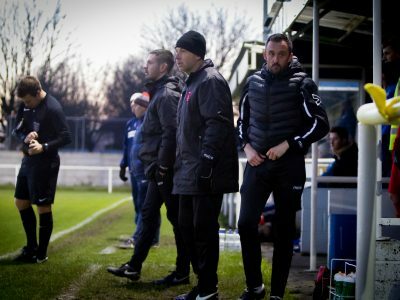 Jamie Hardwick shares his thoughts after his first game in charge against Garforth Town. 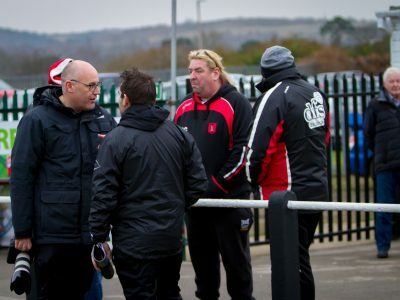 Defeat for the Cobras before the Christmas break.